The Node.js Foundation is kicking off a series of global events bringing together local Node.js developers around the world. Each event is different and tailored to the local community, varying in length and in some cases in partnership with local Node.js groups and users. © 2016 Node.js Foundation. All Rights Reserved. 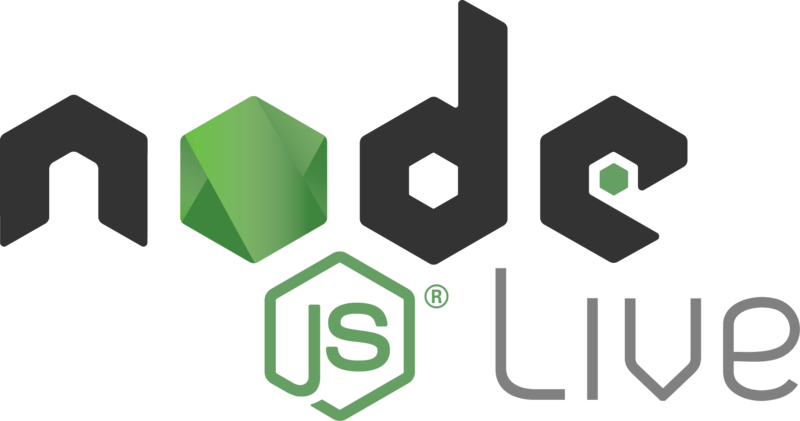 Node.js is a trademark of Joyent, Inc. and is used with its permission. Please review the Trademark Guidelines of the Node.js Foundation.